Reporting levels and usage by item, group, and supergroup (e.g., food, supplies, liquor). 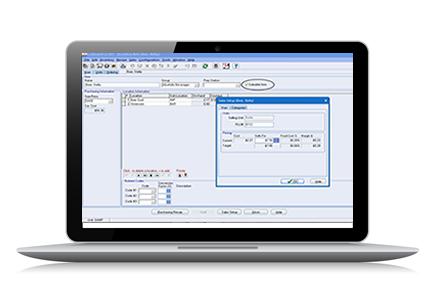 Tracks theoretical usage; provides variance (shrinkage) reporting. “I have always stated that you don’t place percents in your pocket! Too many time the focus on the items is what the cost percent the item is. Cost percents on their own is not the best indicator. What we should be focused on the gross margin per plate and contribution margin dollars. That is what really matters, the profit or dollars the item will bring me. The bottom line is the bottom line! 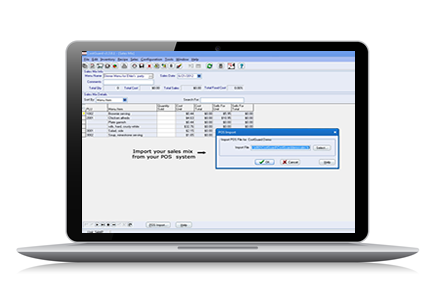 Sales Reports show you the profitability and popularity of each dish you sell. Sales is the final step, transforming your Inventory Items via Recipes to dishes that your customers eat. 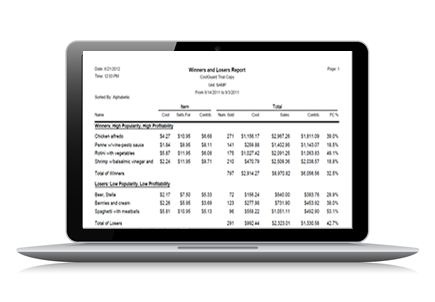 Sales Reports pull all of this information together showing how well this process went. No need to create recipes for bottles of beer, wine or retail items. Saleable Inventory Items are ready for sale when they come in your door. Examples include single serving bottled beverages, wrapped candy bars, wrapped snacks or single serving items. 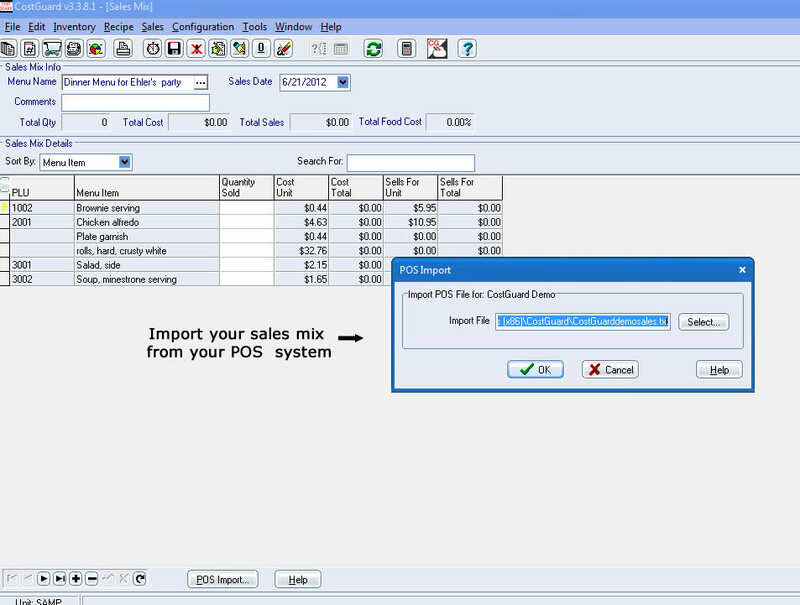 CostGuard can even import the extended sales dollars, so meal period price changes and comps are accounted for (available if your POS system exports this information). Please Click here for the current list. 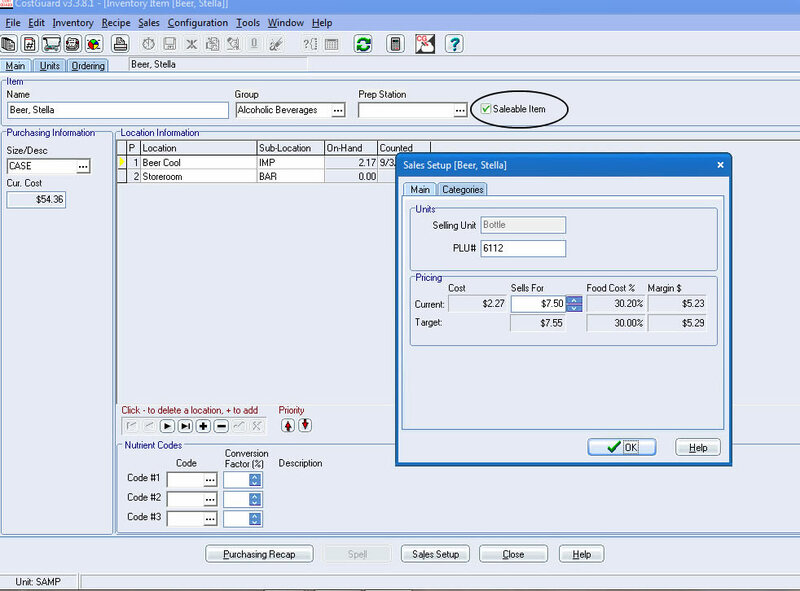 Reports are sorted by item, supergroup, and can be further selected by date range and level of detail. 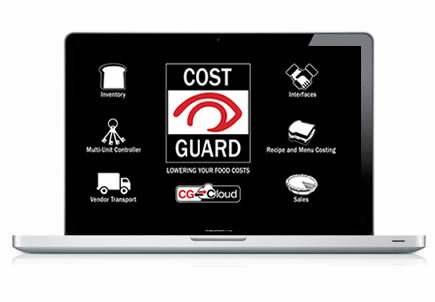 CostGuard® lowers your food costs – it’s that simple.